‘Empire’ actor Jussie Smollett will not be prosecuted for allegedly faking a racially-charged attack and filing a false report. Smollett, who was charged with felony disorderly conduct, appeared in court for an emergency court hearing Tuesday morning, where the charges were dropped. It wasn’t explained why the felony disorderly conduct charges were dropped except that it came after reviewing the case’s facts, and in view of Smollett’s agreement to forfeit his $10,000 bond. 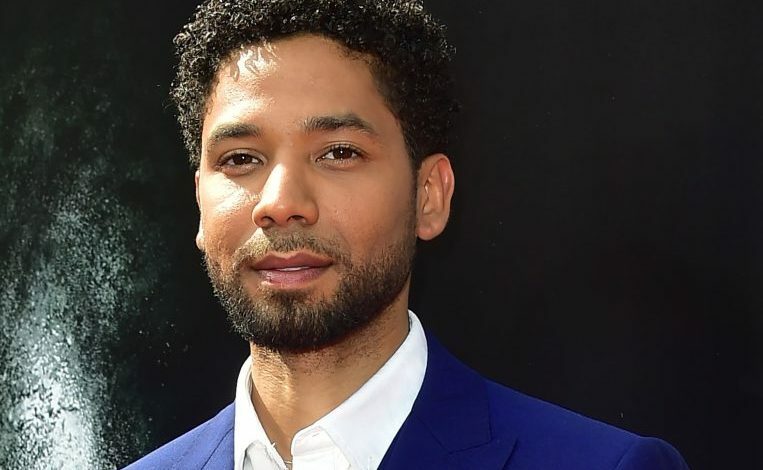 According to reports, Smollett’s record has been wiped clean and his court case has been sealed. In January, Smollett claimed he was the victim of a racist, homophobic attack. He told CPD two masked men assaulted him when he was returning home from Subway around 2 a.m. He claimed the two men hurled homophobic and racist slurs at him and tied a noose around his neck before escaping. Last month, police arrested two brothers in connection with the alleged attack. Police say the brothers admitted to orchestrating the attack and receiving $3,500 from Smollett as payment.